relocation, moving up, sizing down, death, estates, trusts, divorce, lot, land, farms and of course commercial. We understand that as a seller, you may have many questions or in need of direction. We take our role as Realtors very seriously and want to make sure you are comfortable with all the choices that are to be made during the crucial steps of sale. Understanding that COMMUNICATION is KEY to our success and the reason so many people have chosen to do repeat business and refer their friends and family decade after decade. 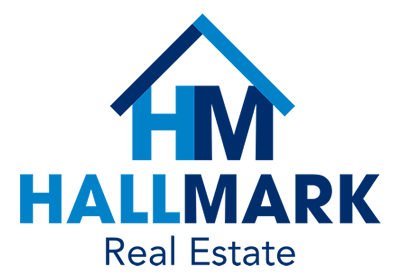 If you're a Buyer, Hallmark Real Estate will do more than find you a house! They will find you a HOME, a backyard play area, woodlands, a mortgage lender. And if you’re a first time home buyer we will take the time to help you understand the home buying process.